Our red hot specials just keep on coming, and we have a great new deal to help you getaway and save – because you deserve it! Get In Quick – Super Studio Deal! Garden View Studio Room – Modern, comfortable, spacious and just seconds from the beautiful Yamba beachfront! Air-con, free Wi-Fi, Foxtel, tea & coffee making facilities plus lots more! 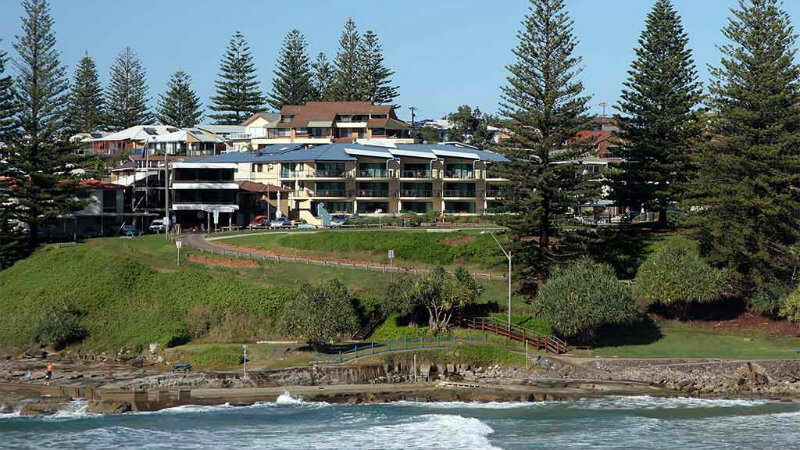 Why would you miss an opportunity to getaway and experience what Yamba has to offer!